We're hiring in Scranton, PA. Come join a growing company in! Click the link above! Veterans welcome! Get ready for Spring & Save! Call or email today to schedule your spring estimate. 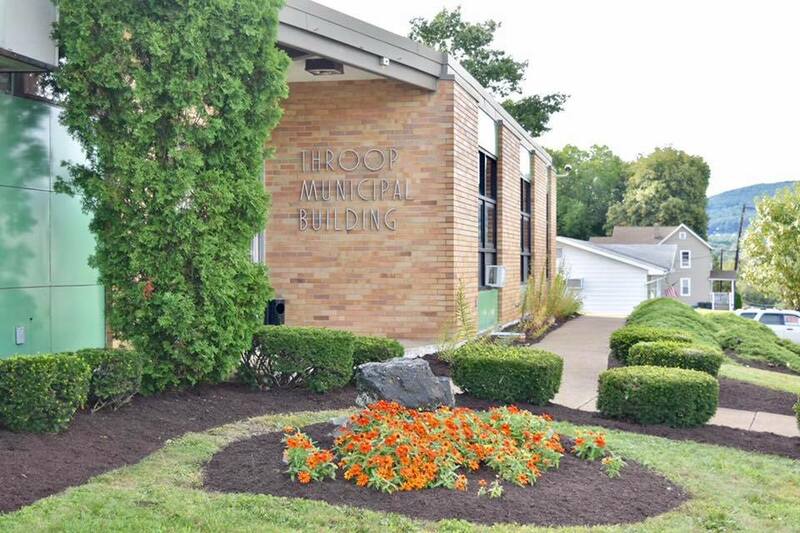 Honored to be entrusted by The Borough of Throop to beautify their Municipal Building and The Community Civic Center! 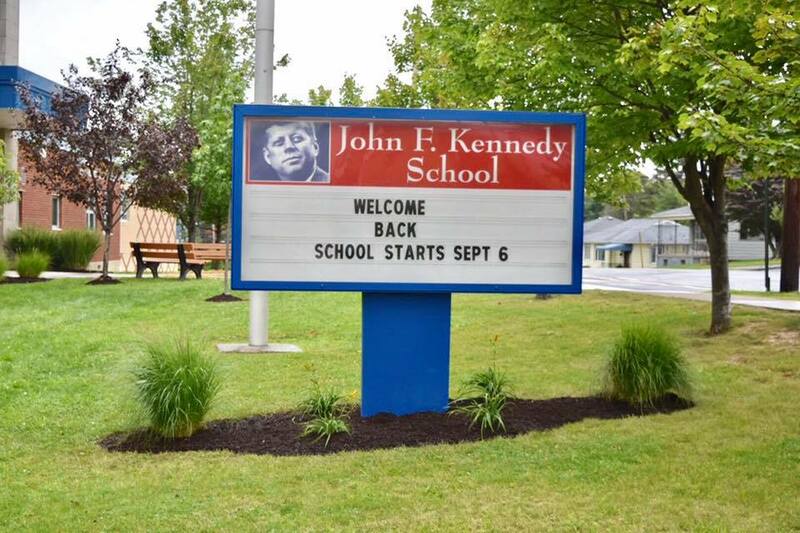 Paramo Landscaping, Inc. proudly donated landscaping services to John F. Kennedy Elementary School in South Scranton, as part of its Educational Advancement Program. We strongly believe in the importance of education, the arts, and its educators. 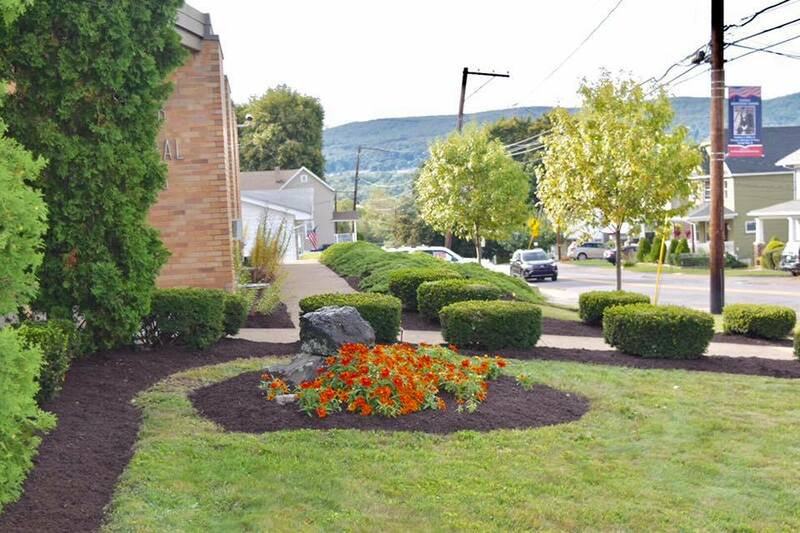 As part of the 2nd annual Educational Advancement donation, we look forward to continuing our efforts to beautify our schools and give back to our community. Make sure to sign up for our Newsletter! Make sure to sign up for our brand new monthly Newsletter! For fresh ideas, tips, and all things Landscaping! Paramo Landscaping, Inc. is now a proud member of The Greater Scranton Chamber of Commerce. Paramo Landscaping, Inc. is now a proud member of The Greater Scranton Chamber of Commerce. 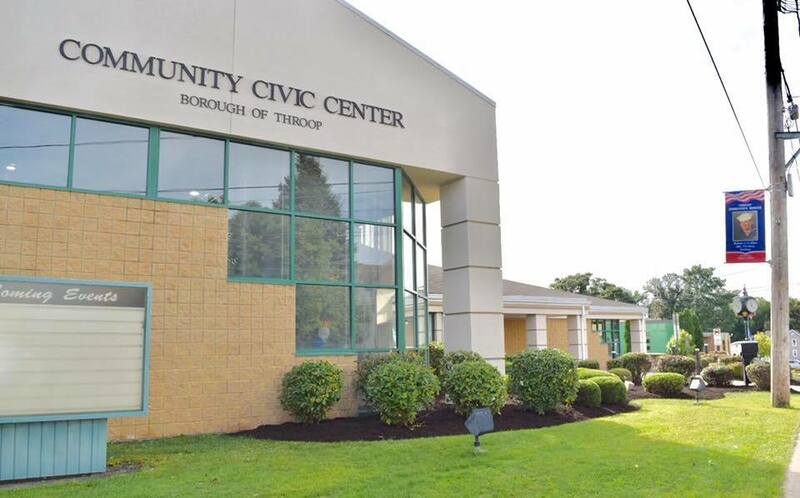 Stay tuned for more updates on the community involvement. Be sure to follow Paramo Landscaping on social media for some great news, offers, and seasonal ideas! Shown Above; Wine & Bright Yellow Mums are Paramo Landscaping's Favorite Fall colors. Remember to pick up your fall Mums! Paramo Landscaping's favorite fall mums are here! remember to pick up yours and decorate the front of your home! Always compliment your home with the appropriate colors. Not sure where to find jumbo size mums? Feel free to send us an email at any time and we can refer you to the best place to grab your mums.